Walking improves peripheral perfusion and diverts blood volume to the lower extremities, where muscles have greater capacitance. Blood pressure and cardiac afterload are reduced. Regular walking can even overcome intermittent claudication by stimulating collateralization. With sufficient effort and duration, and even if done in short but repeated patterns as part of the activities of daily living, walking can facilitate weight loss. Postprandial walking may be more effective than preprandial walking (Colberg et al., 2009). 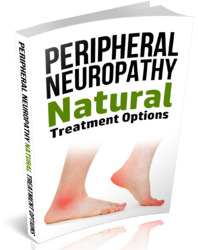 Walking can become hazardous, however, when the foot is affected by marked sensorimotor peripheral neuropathy. Exercise involving the feet requires that the patient is aware of risks and understands how to avoid them. Dry, thin skin lacking the cooling and lubricating effects of sweating is very susceptible to blistering when walking causes rubbing of the foot within the shoe. Prior foot injuries resulting from neuropathic trauma or the microfractures of diabetic osteonecrosis often cause foot deformities and uneven distribution of weight over the surface of the foot. 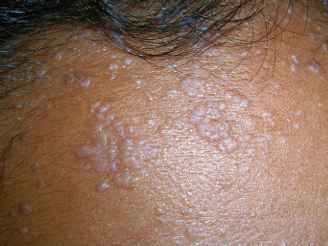 The hyposensitive skin beneath bony deformities is at risk for ulceration. Prophylactic treatment requires orthotic devices, daily foot lubrication, and footwear that is soft with room to expand. Rather than contraindicating exercise of the foot and lower leg, advanced diabetic foot problems benefit from the increased perfusion accompanying non-weight-bearing exercise. Safe, effective exercise activities helpful in this situation use devices that "lock" the feet into the pedals of a stationary bicycle or an elliptical cycler.